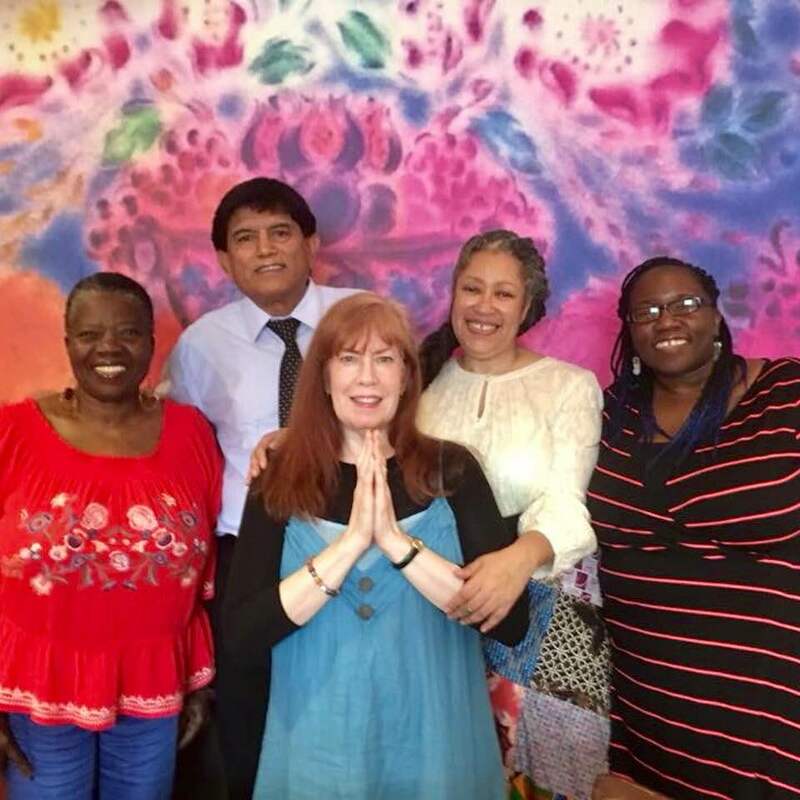 Delighted be the Poet-in-residence at The Brownstone Poetry Anthology this year! 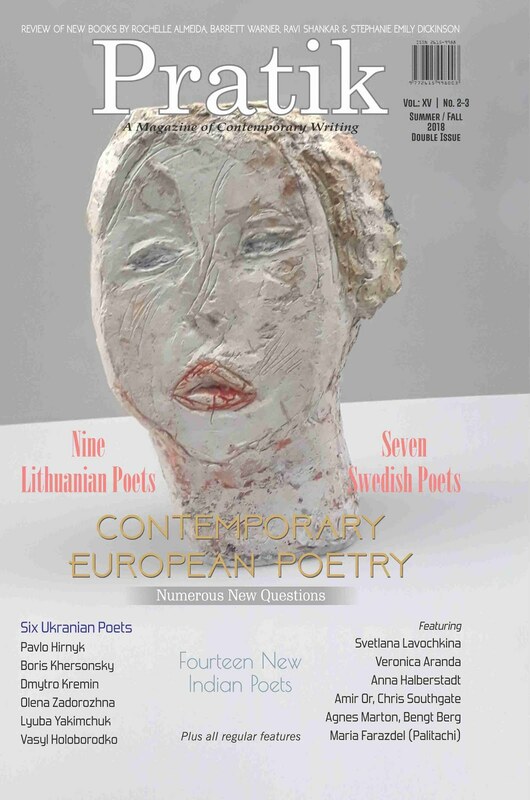 The Spring 2018 Issue of Pratik: A Magazine of Contemporary Writing has just been released. 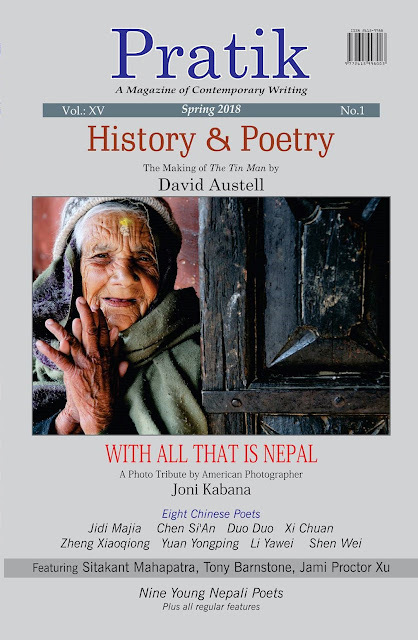 KATHMANDU — The Spring 2018 Issue of Pratik: A Magazine of Contemporary Writing has just been released. Founded by Nepalese poet, Hari Adhikary and edited by Yuyutsu RD Sharma, the current issue has ‘History & Poetry’ by Columbia University Professor David Austell as the cover story and a photo feature With All That Is Nepal, a Photo Tribute by American photographer, Joni Kabana. 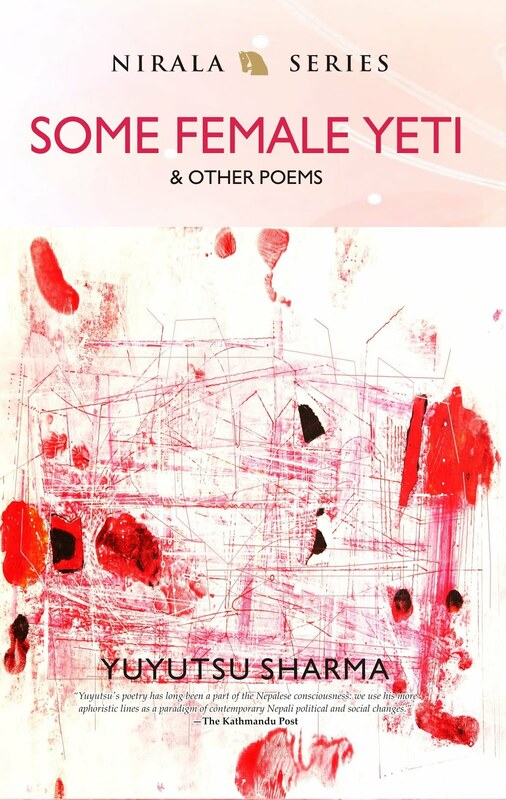 The main focus of the Issue is Eight distinguished Chinese Poets including Jidi Majia, Chen Si’An, Duo Duo, Xi Chuan, Zheng Xiaoqiong, Yuan Yongping, Li Yawei, Shen Wei. 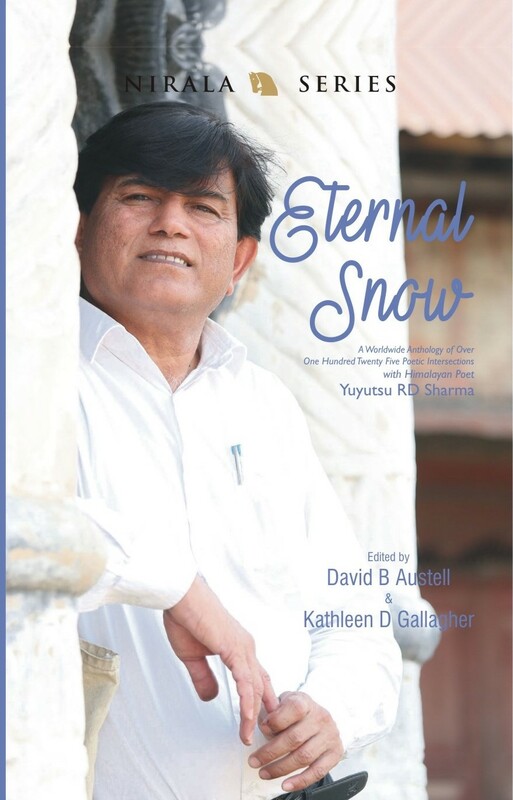 Pratik also features famous Indian poet Sitakant Mahapatra, American poets, Tony Barnstone & Jami Proctor Xu. 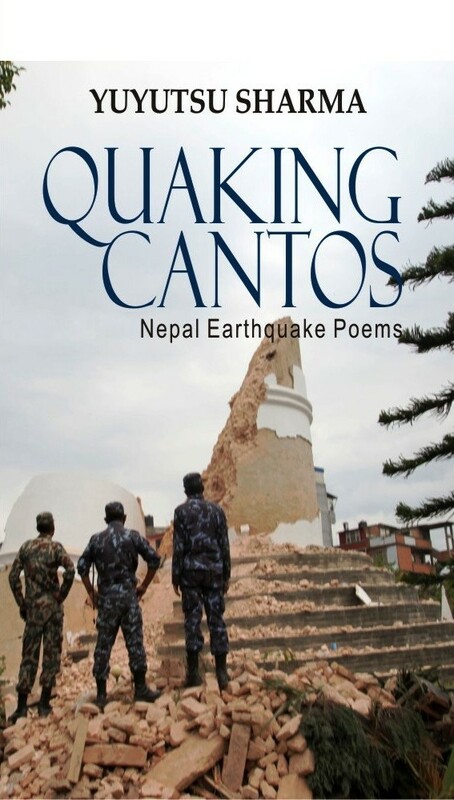 In addition, Nine Young Nepali Poets including Pramod Snehi, Shyam Rimal, Sahadev Poudel, Padma Gautam, ‘Punya Gautam Bishwas, Keshav Silwal, Bhuwan Thapaliya, Ramesh Shrestha & Arun Budhathoki have also been included to give a flavor of contemporary Nepali poetry. 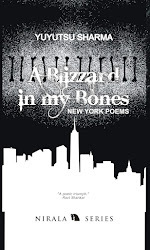 The issue also includes American critic Stephen Massimilla review of NYU poet and professor Ruth Danon‘s new book, Limitless Tiny Boat and other regular features. 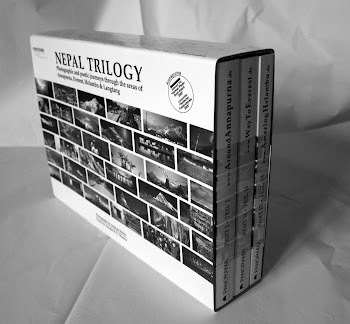 Pratik has been publishing significant Nepalese voices from Nepal and abroad for last two decades. 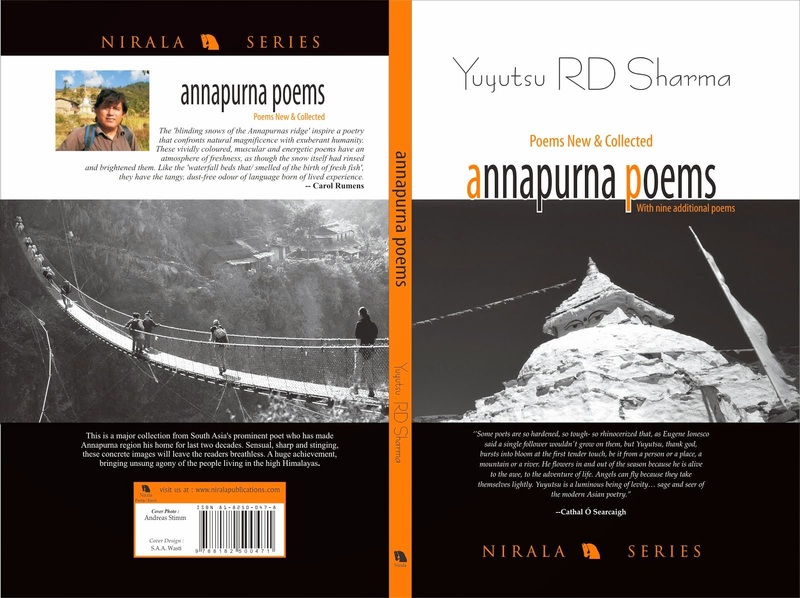 It has published works distinguished Nepali authors like BP Koirala, Bhupi Sherchan, Gopal Prasad Rimal, Tara Nath Sharma, Krishna Bhakta Shrestha, Jagdish Rana, Madhav Ghimire, Shailendra Sakar, Bimal Nibha, Druv Chandra Gautam, Sita Pandey and Durga Lal Shrestha along with several writers of younger generations in the past. 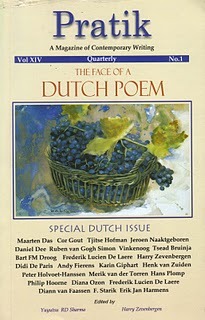 It has also published Special Issues focused on Contemporary British and Dutch Poetry. 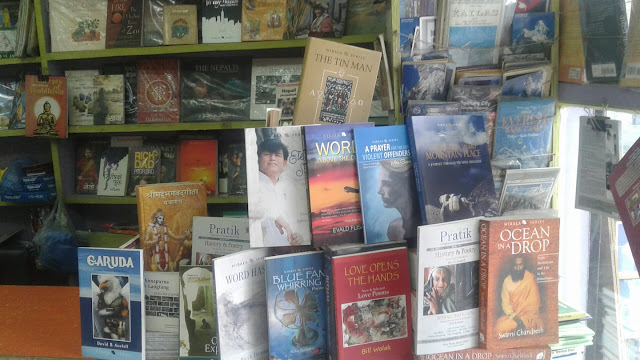 The forthcoming Summer 2018 issue of Pratik will have special material on Nepali literature along with a selection of contemporary Poetry from Europe and Ukraine along with a selection of Younger Indian poets as its special attraction. 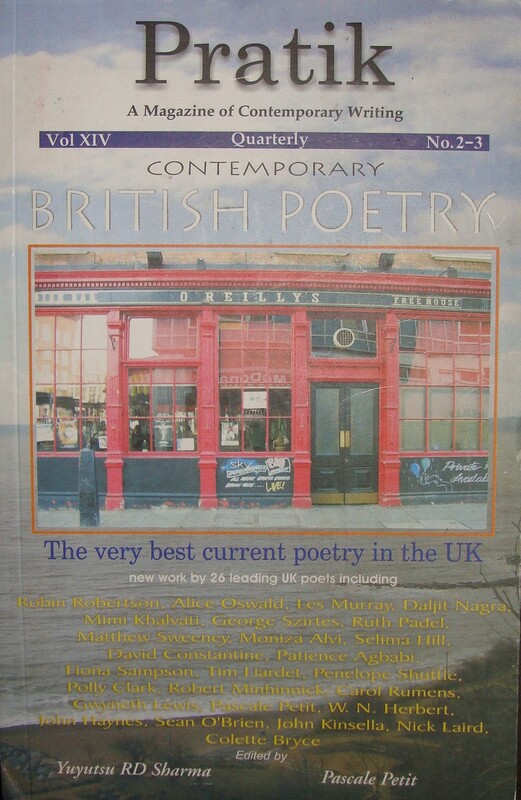 Pratik is published quarterly. 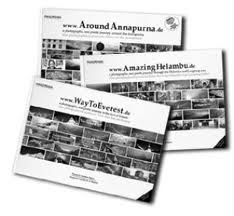 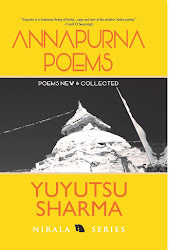 It’s published and distributed by White Lotus Book Shop, Kupondole, Lalitpur, Kathmandu.